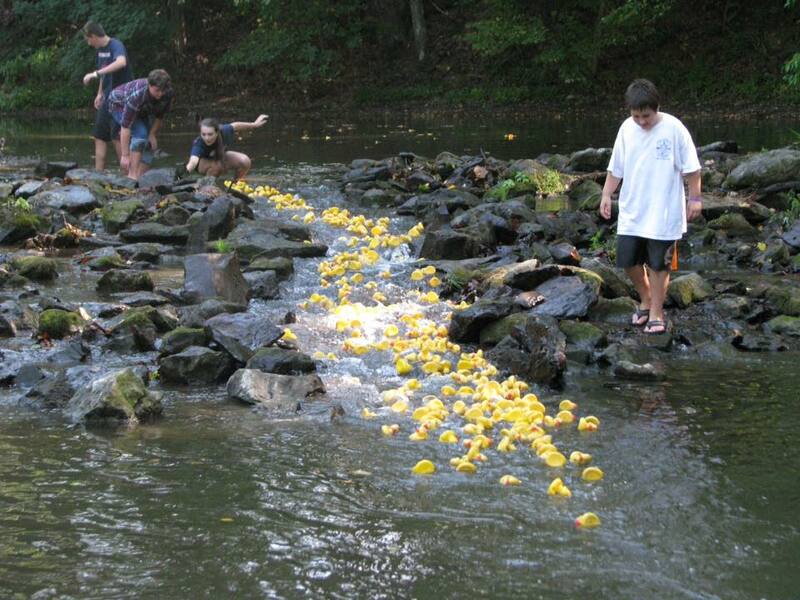 ​In the Fall during East Fishkill Community Day we hold a duck race. Small ducks can be purchased and larger ducks can be purchased for schools/businesses. Ducks are marked then placed in the creek for the race. There are first, second and third place prizes for the ducks that pass the finish line first as well as the last place duck. A separate race is run for the school/corporate ducks with the first, second and third place duck receiving prizes. East Fishkill Community Day is held at the East Fishkill Recreation Center in Hopewell Junction. 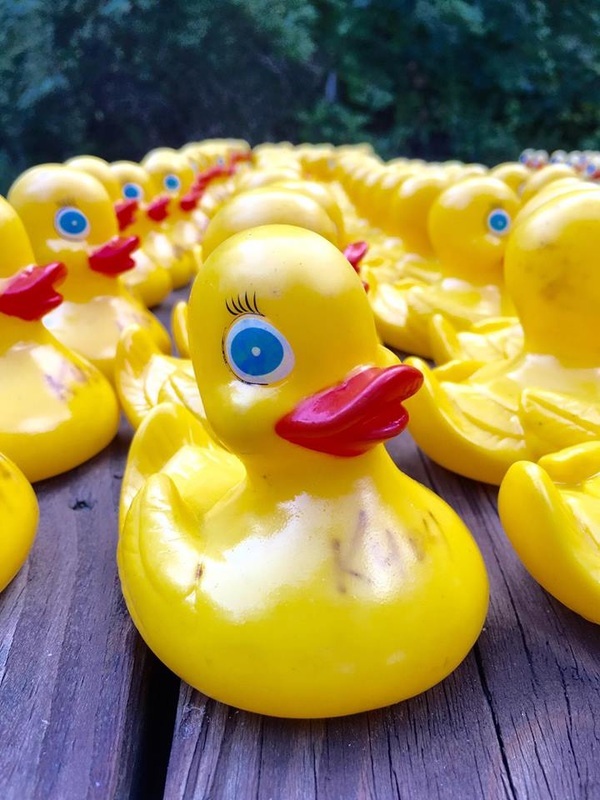 Tickets for the duck race are distributed in June so you can sell them over summer break. 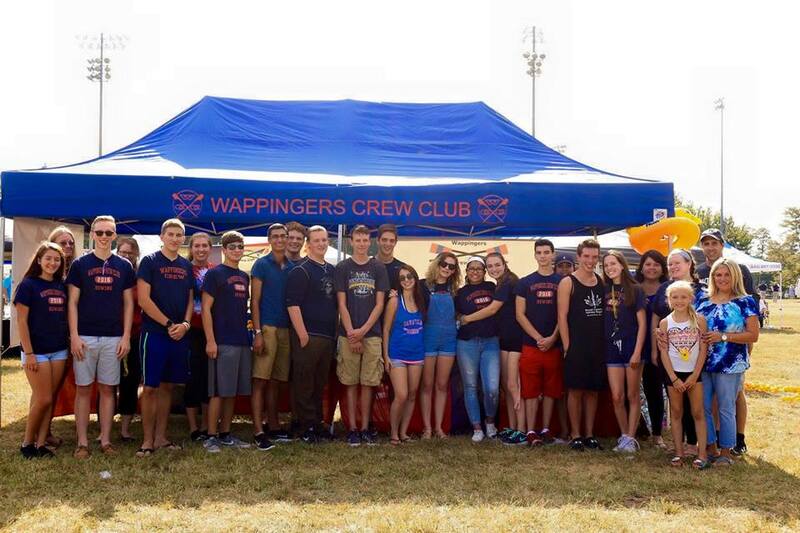 Money raised for pledges can be put towards your equipment fund fee. We would like to thank our Duck Race Sponsors for there help in supporting our 2016 Duck Race. There donations made our event a successful fundraiser. We appreciate there generosity and support!